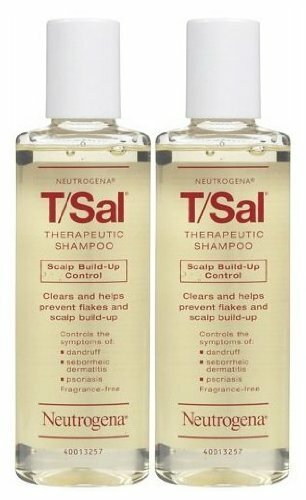 Neutrogena T/Sal Therapeutic shampoo is formulated to clear and prevent dandruff buildup. The scalp irritation, flakiness, and itching can be relieved from the salicylic infused formula. It would be perfect medicated shampoo for dandruff control, psoriasis, seborrheic dermatitis, etc. Doctors recommended to wash your scalp with USA imported Neutrogena T/Sal Therapeutic shampoo 3 times in a week. You can get it at your home door from Amazon Pakistan with cash on delivery facility.